Give your next grilled cheese a kick in the pants with some pizza sauce and skinny toppings. I mean, fillings…they would be fillings if they are inside a grilled cheese. Right? 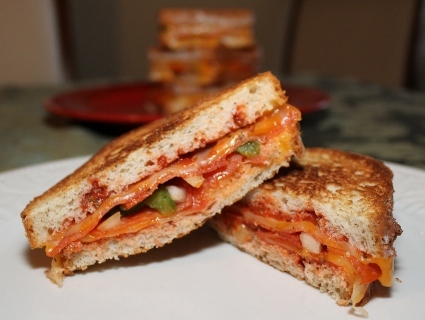 This sandwich….so delicious and an easy way to twist a simple grilled cheese! 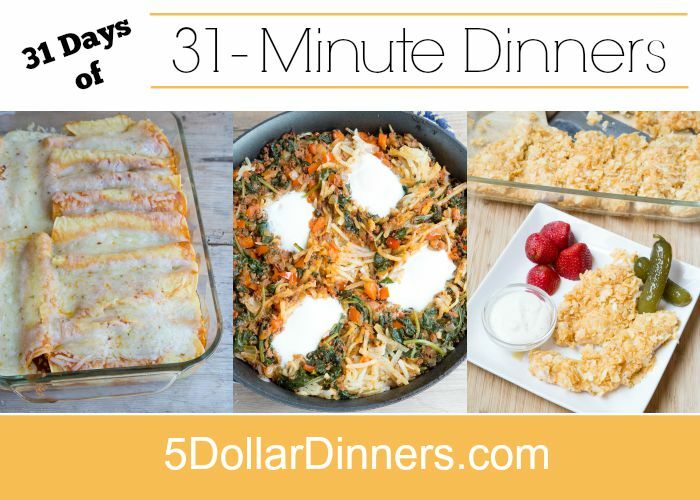 See the full 31-Minute Dinner Recipe for Pizza Grilled Cheese Sandwiches here!